Whether or not your team is spread out across multiple offices, they need a solution to make complex tasks manageable. Redbooth’s shared workspaces make the impossible possible. Empower your team with a business collaboration solution that has all the tools your organization needs to accelerate growth, align teams organization-wide, and increase productivity — by up to 25% or more. Micromanaging happens when managers don’t know what their teams are doing. 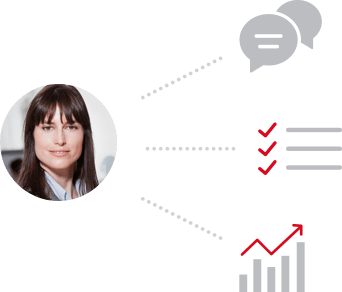 With Redbooth, you can get back to big-picture strategy while your team members stay on top of the details. 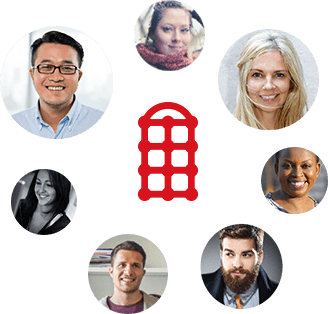 Redbooth is designed to empower self-directed teams, enabling individuals to demonstrate their progress. Now you can check in only when it’s needed, freeing up your time to focus on growth. What if you could easily track your team’s progress at a glance? As an agile collaboration platform, Redbooth is a naturally transparent environment. 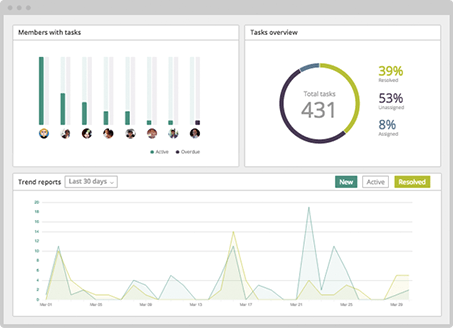 Redbooth’s top-level reporting features enhance visibility for organization and team leaders. See which team members have too much on their plates — and which ones have the bandwidth to take on more. Advanced reporting creates built-in accountability and transparency for self-directed teams. It’s easy to always stay current with important projects. With Redbooth, you won’t need to struggle to keep stakeholders aligned or keep projects moving forward on time. And you won’t need a long list of different apps and tools! Redbooth makes it easy to create ownership and deadlines for key tasks. See where any task or project is at any time, including related assets, files, and documents. Walk into meetings more prepared than ever before — or cancel the meeting. You might not even need it anymore. When your team members are in other offices, working from home, or on the other side of the world, it’s crucial to fully engage them. Keep them in the loop at all times, all within one streamlined solution. 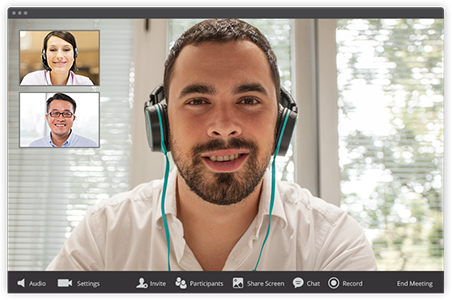 With Redbooth, everyone’s voice is heard, and your team saves time by having video conferencing, direct messaging, and team chat all in the same intuitive platform. It’s the next-best thing to having everyone together in the same room. The days of successful silos are gone. Now, bring insights from each team and department within your company together in one place. With Redbooth you can create interdisciplinary workspaces in seconds. When you need them, company-wide insights are just a few clicks away. Get out of email be 40% more productive. Reach colleagues instantly with secure business chat. Be in the room for each important meeting, pitch, or presentation no matter where you’re located. Escalate the conversation around an important task or project instantly — without ever leaving Redbooth. Redbooth is much more than a project management tool. It’s a complete team management and business collaboration software solution — with business collaboration tools for managing virtual teams. 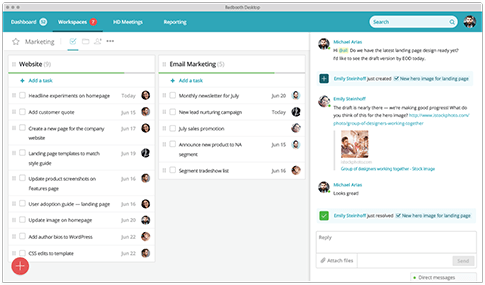 Take advantage of business project management features like task management, conversations within tasks, business chat, HD video conferencing and screen sharing, and even built-in one-click voice calling. It’s everything you need for business project management. Ready to get more done? 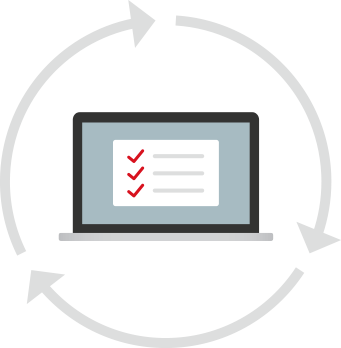 Get started for free today and see why thousands of companies are using Redbooth as their project management tool.